I’ve been using this app since 2015 and it used to be very convenient and user friendly. It is now very difficult to navigate and go from team to team and see scores from around the league. 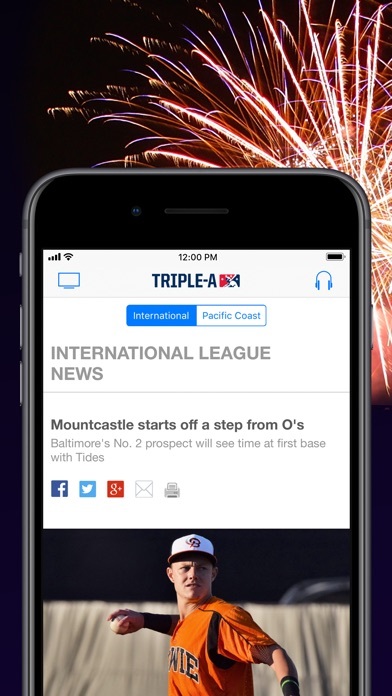 It’s not even an app, all it does is redirect to its website when you want to see box scores. This app has gone downhill. 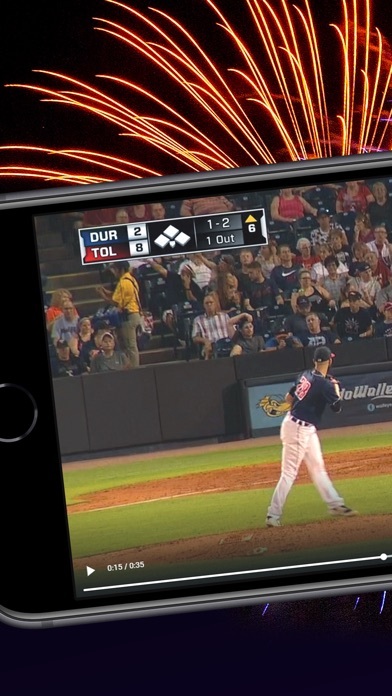 I have the app and pay monthly to watch games because my boyfriend is on a Minor league team. Video is horrible, I can’t ever actually watch the game. It constantly freezes, skips, stops all together. I’ve tried using this app on different devices and WiFi and It still doesn’t work. Not only that but I tried contacting customer service where all they did to help was tell me to delete the app and redownload It. Thank you but that was the first solution I had and that did not work. Now GameDay isn’t even working. The new 2019 version of the app is overall horrible. Thank God TuneIn still works or I would have zero way of staying in tune to how my boyfriend is doing since I cannot be there. This is by far the MOST FRUSTRATING app ever. This app used to be a contender, now it’s hot garbage. Baseball desperately needs to embrace not just a younger fan base but legalized sports betting as well. 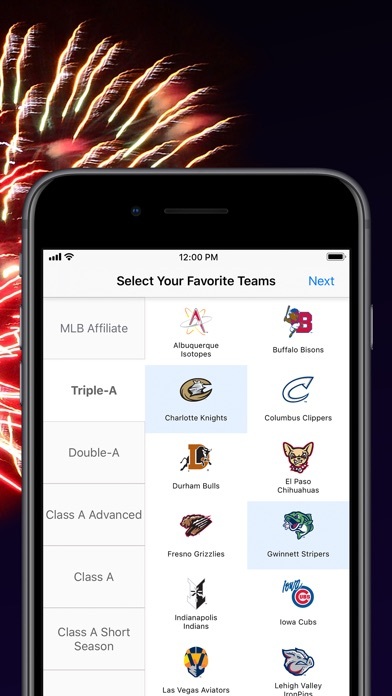 Having a baseball app with little to no baseball, an app that should provide statistics and information, yet doesn’t provide said info, is now dead to me. 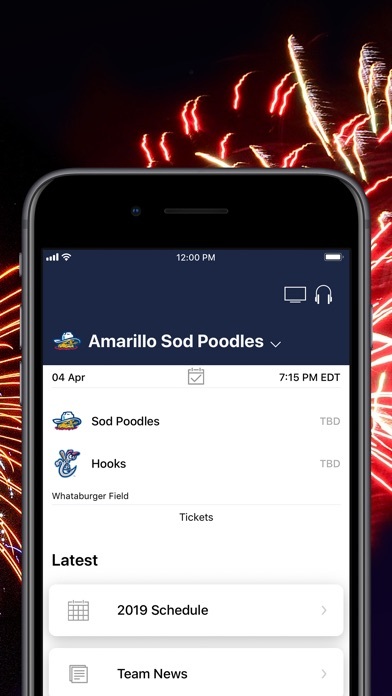 RIP milb app. I added 1 star since the streaming is working finally. Why do I have to sign-in everytime I wanna watch something. The layout is terrible. I can keep links on my phone if I wanna goto websites. The audio links will only open the tunein app not the tunein pro app so now I need to keep both apps on my phone because of this garbage app. Needs hide score option. Glad to see the mirroring to Apple TV works this year. But an Apple TV & Apple Watch version is needed. The banner across the bottom of the screen is annoying (isn't the $50 enough so the banner goes away). Need GCL & offseason leagues. 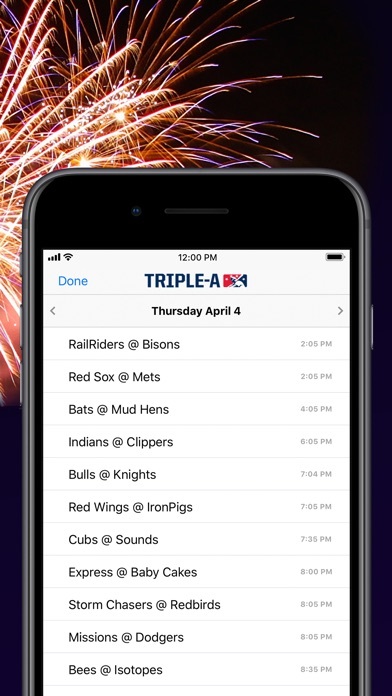 You can’t watch 25% of the games on the app. You have to sign in every time. The app is not user friendly. This app went from being just fine and everything a fan needed to being quite possibly the worst app. I wish I could give it less than 1 star. 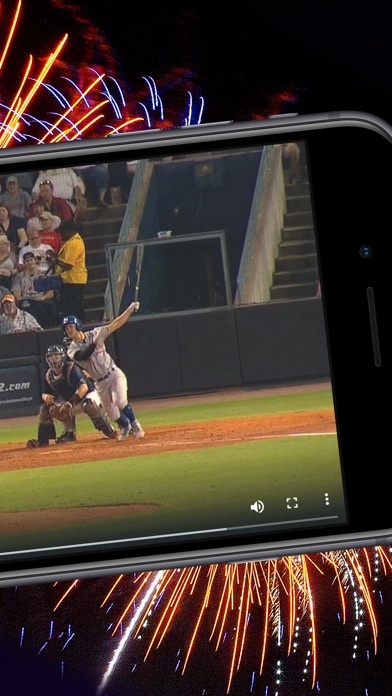 My husband plays baseball and trying to keep up with his games while he’s on the road is something me and my kids want to do but this app is nothing like the MLB one. I’ve paid for the milbtv to watch them and they never work, like ever. I’ve called and nothing seems to change. And it’s not my service or WiFi because that’s all been checked. The app updates are horrible just to check anything. Who ever runs this app needs to re think things and whoever runs the mlb one should help this one out. No clue why they took a reasonably functional app and destroyed it. No box scores. No game day. Why??? Not worth keeping on your phone. They “upgraded” the app from last year. It’s worse! Hardly useable. Pls fix!! !